The historic Coal Loader site has become a sustainable community hub. 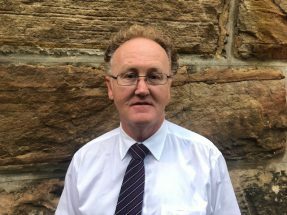 A Sydney council is fighting to save a century-old relic of Australia’s early coal trade from deterioration and potentially from the bulldozers. 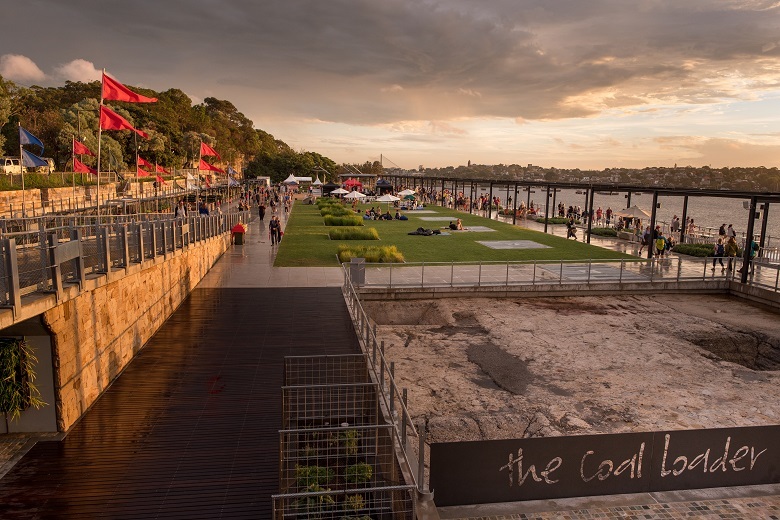 The wharf at the former coal transport depot at Balls Point Reserve on the Waverton Peninsula, built in the 1920s, is owned by the NSW Government but North Sydney council owns the rest of the site. 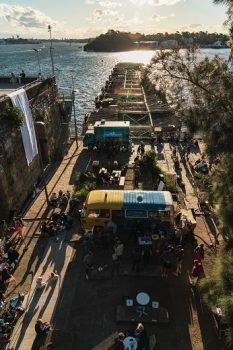 David Banbury, a project coordinator at North Sydney Council, says the wharf is the site’s most “significant” asset as a past landing spot for steam-powered ships from all around the world during the early 1900s. But he doesn’t know how much longer the Coal Loader’s landmark wharf will be there. The Coal Loader wharf dates back to the 1920s. The NSW Government first signalled plans to demolish the wharf in August 2015, Mr Banbury said. Since then council has requested the state take action to prevent further deterioration of the wharf and is attempting to have the structure heritage-listed. 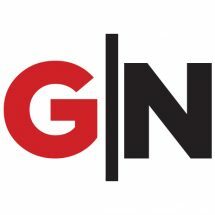 Comment has been sought from the NSW Government. Mr Branbury told Government News he has grave concerns for the wharf, which he says has been slowly decaying under the watch of the State Government and will continue to do so until a resolution has been made. “Until an agreement has been signed it’s still at risk of demolition. Whether it’s in eight years or a few months a bulldozer could come and destroy it. Mr Branbury says the site can be re-purposed for contemporary use as a functional wharf. “It could be invested in for the future. It could add so much value to the site. I’m referencing the maritime heritage, it’s got marine habitat underneath it, and the fact we could provide access to the site from water,” he said. The transformation would also make sense, he says, with at least $20 million already spent on preserving the rest of the site’s heritage. Since getting a new lease on life from council in 2011, the Coal Loader has become a sustainability hub and home to a raft of community events, including Loader Lights earlier this month, a sustainable light show in the site’s historic coal ‘skip’ tunnels. The centre has always had a special place in the community’s heart, Mr Banbury says, becoming a “think tank” for the community, hosting a series of sustainability events and home to a community garden featuring organic produce and even Indigenous bush tucker. “The big secret of this site is that it was the community that saved this hub. From the outset they were connected to it because they were the ones that lobbied for this site to be saved from medium density housing,” he said. For Mr Banbury, and many others in the community, the site has come to represent the intersection of the old and new. Even in its hey-day in the 1920’s the site was the ‘big idea’ of the time, Mr Banbury says, transforming the way that coal was transported and today home to ‘big ideas’ of contemporary society, including notions of sustainability. This fight to protect the wharf isn’t the Coal Loader’s first bid to protect its history. The whole peninsula has been home to “100 years of community action,” Mr Banbury says, including a community push to have a road near an Indigenous rock engraving transformed into bushland to help preserve the art. 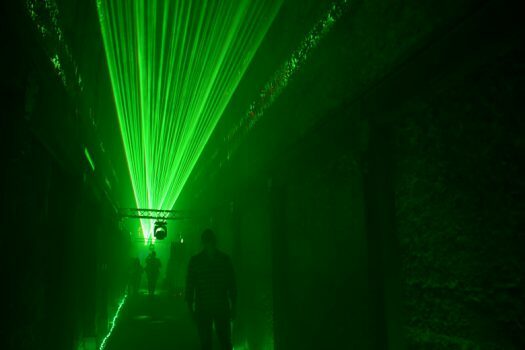 Historic tunnels at Coal Loader site are hosting a sustainable light show. Good luck requesting heritage preservation with this government. Have spent close to six years protesting the destruction of Thompson Sq Windsor NSW. Colonial history dating back to Macquarie GONE! !